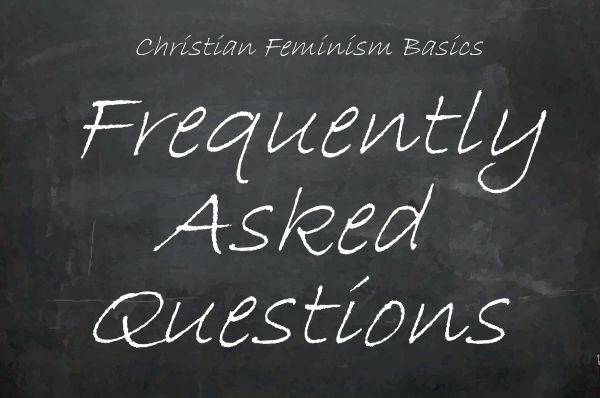 Home FAQ Blog What is the essential teaching of Christian feminism? “You is kind, you is smart, you is important,” as Aibileen tells two-year-old Mae Mobley in the film and novel The Help. Christian feminists are first of all women and men who have chosen to follow Jesus; we call others to become disciples, too. That involves turning the other cheek, obeying the Golden Rule, and practicing other forms of kindness as well. Additionally, Christian feminists call women to respect their own instincts and intelligence, and to understand their own importance. Contemporary societies too often devalue women and do not want their voices to be heard. 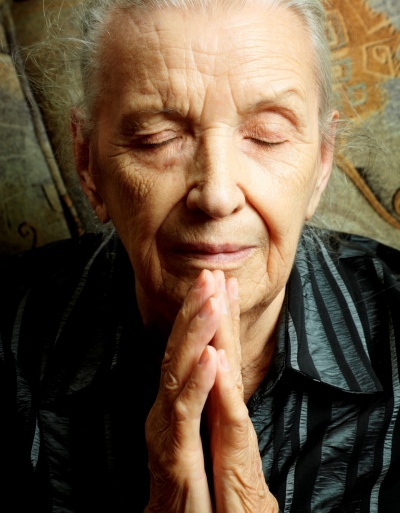 We who are Christian feminists remind ourselves and others that to ignore God’s call and/or bury our gifts is wrong. Every day, we must decide how we are to carry out Jesus’ great commission, “Go therefore and make disciples of all nations…” (Matthew 28:19). All We’re Meant to Be: Biblical Feminism for Today by Letha Dawson Scanzoni and Nancy A. Hardesty (1974; 3rd ed. Grand Rapids: Eerdmans,1992). 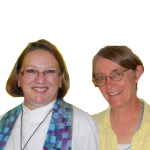 Human Liberation in a Feminist Perspective: A Theology by Letty Russell. (Philadelphia: Westminster Press, 1974).